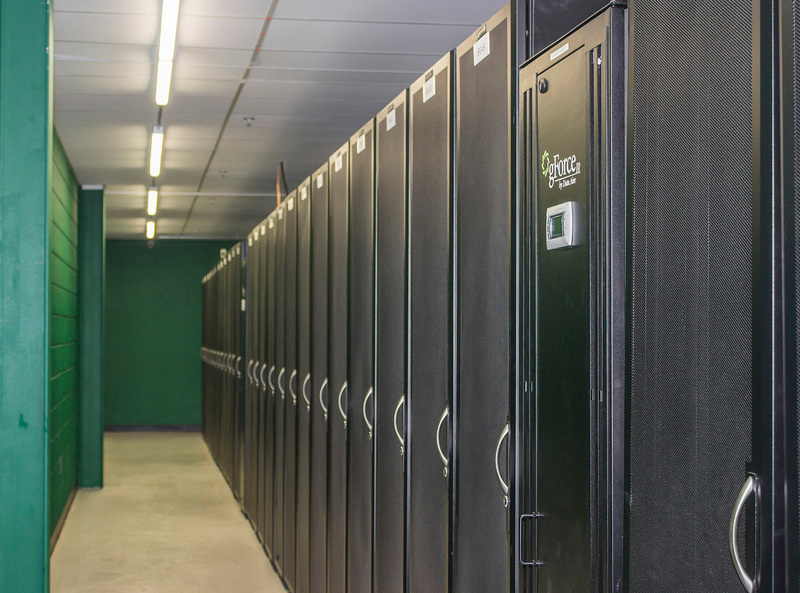 Executives at Quantum Data Center turned to Data Aire after an exhaustive search for the right solutions provider. Read how the gForce In-Row equipment was customized to eliminate hot spots and precisely cool in this tight space. Why were adjustable vanes important? What was their overall experience with Data Aire?